I'm not sure what I was thinking when I chose "spaghetti" as my prompt for today. 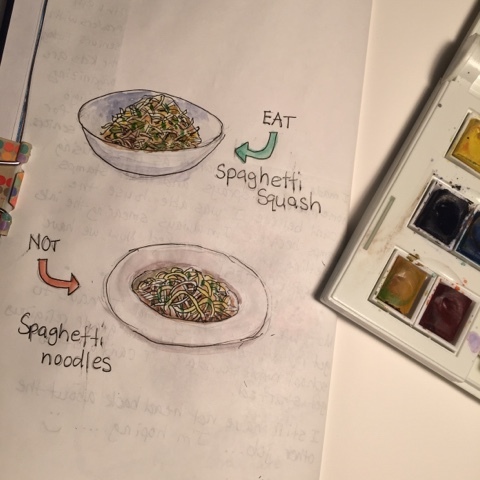 There are certain foods like rice and pasta that are so hard for me to draw and paint. It felt like doing a zentangle pattern, trying to draw pasta weaving in and out of each other. I'm trying to use some of the supplies I haven't used in awhile so I used the Windsor and Newton field box of half pans. One of the things my husband and I committed to last year was to adopt a low carb lifestyle. So one of first things we got rid of from our pantry was pasta. Instead of pasta, we've added various squashes. 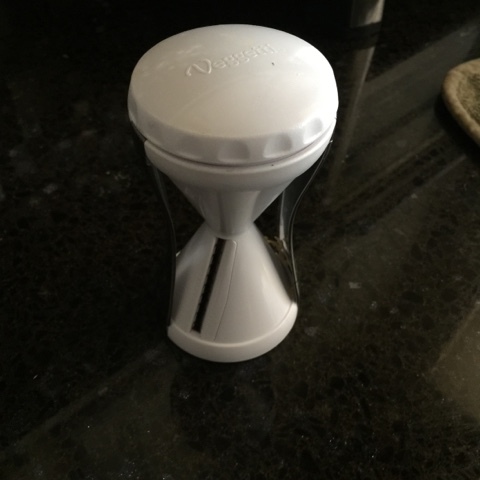 I bought this gadget that allows create strings out of zucchini, yellow squash, daikon, etc. If you don't over cook them, these faux pasta can be quite good. 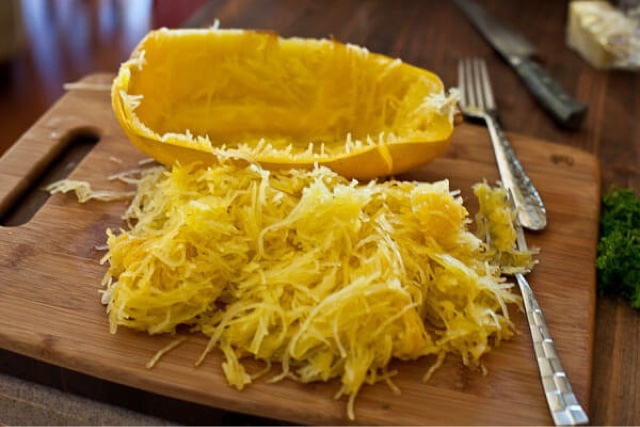 But my favorite is the spaghetti squash. I usually roast this in the oven for about 50 minutes after slicing it half and removing the seeds. You can also microwave it but I just like the roasted flavor. Once cooked, you can take a fork to get strands of "spaghetti". We've added meatballs and red sauce and pesto and even Alfredo. But I just like it with a bit of olive oil, bacon bits, Parmesan cheese and parsley. And even though today is National Spaghetti Day (who comes up with these? 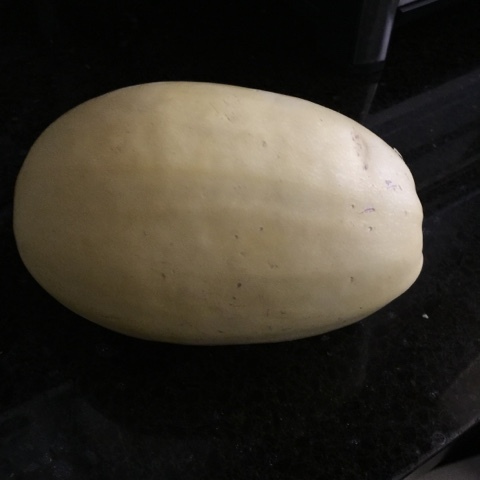 ), I'm sticking with my spaghetti squash! *Sigh* Angelcake, I love you to pieces but you lost me at squash! Oh well, to each his own.